I'm so forgetful when I do the laundry. I have inadvertently thrown a wool sweater into the washer and dryer on multiple occasions. I don't even realize I've done so until I'm folding the laundry and thinking "I didn't know Avery has this sweater also" (because it shrank so small it looked like a 3T shirt). The odd thing about some of the sweaters is that it shrinks only lengthwise, not width wise. I have been known to still try to wear those sweaters. This project uses one of those sweaters. It is a wool, cotton blend so it didn't shrink so badly, but it was short enough that when I wore it my sister asked me if I bought it at Baby Gap. The cool thing about wool is that when you put it though the dryer it felts it so that you can cut the sweater without finishing the edges. 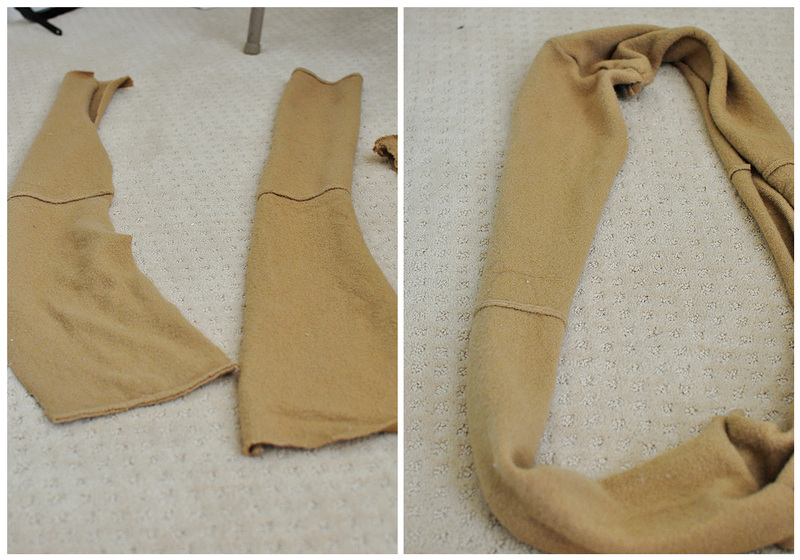 I decided to take advantage of this felted sweater and make hooded infinity scarf and leg warmers with this sweater. I was lucky that this was a cowl neck sweater so I could make the hood out of the cowl neck. If you have a sweater that you would like to felt (it needs to be wool or cashmere) you can run it through the washer and dryer a few times. This project does require some sewing. I used a sewing machine on with the zig zag stitch to make the scarf. The leg warmers were easy. Simply cut the sleeves off. Because the sweater was felted it does not unravel. You can pop it in the dryer a couple of times to felt it some more. For the circle scarf cut sweater into two parts of equal width. Take each piece and cut it open width wise so it make two long rectangles. Take both long pieces sew them together (by hand sewing, or using a zig zag stitch on the sewing machine), to make one long circular shape. Cut the cowl neck of the sweater off. 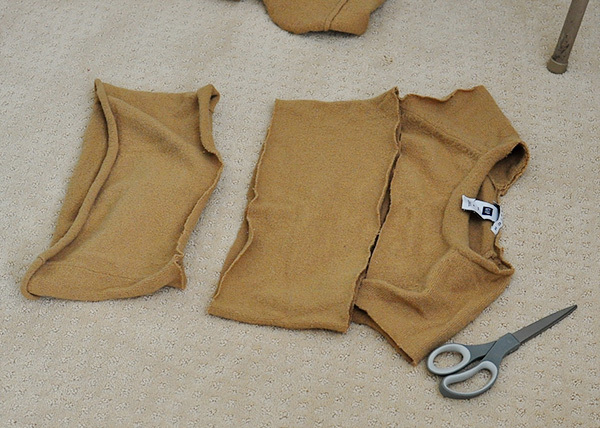 Cut the neck of the sweater in half, then sew the two pieces together along the part that was attached to the neck of the sweater. I added decorative bias tape to the hem after, as this part will be seen when the hood is down. This is completely optional. 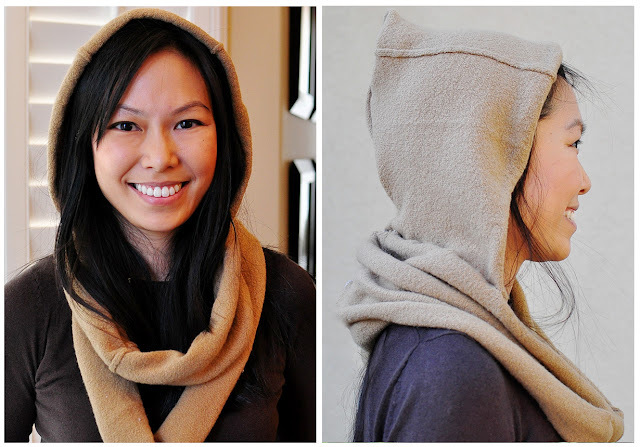 Once hood is complete attach to infinity scarf by hand sewing or using a sewing machine. 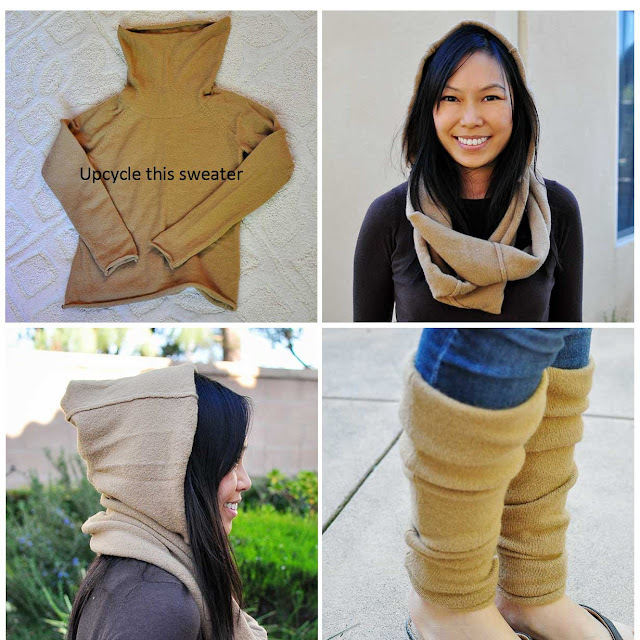 The infinity sweater is a brilliant idea! Got one for Christmas and now I'm hooked! I want to run out and get a sewing machine just for this. I have this giant black hooded sweater coat from my MIL. I think I'll make me some leg warmers and I can totally use the existing hood. Very well written article. I'm really impressed by you knowledge of the subject. Fell free to write more. When you first step into love, you do not know what will come. You did not see those films that ultimately means nothing or not. You despite a very extravagant way, but so that love becomes beautiful. In the following relationship, you will become cowardice and fear qualify. I am really very much impressed with this blog and providing the great articles are display in this blog. This is really very happy for providing the amazing services in this blog and great services in this blog. 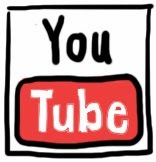 Thanks a lot for visiting the great info in this website and utilize the great service in this website. your home clean and organized with very little effort. New here? You’ll find that some of these tasks are on my daily cleaning checklist included in my free monthly calendar here. use an ‘on your way up’ basket – Sick of stuff getting stashed on the steps to go up later? Put a basket on the steps and make sure it gets emptied and put away daily. For some reason the basket is more obvious and a better reminder then a pile of stuff. Eventually you should be able to repurpose the basket as people start putting things away after they use them, but you might like this and just keep it! deal with clutter daily – Figure out a system to deal with clutter on a daily basis. Mail, papers from school, toys, clothes….whether it’s a 10 minute pick up at night or a couple clutter eliminating times during the day, make it happen consistently. shoes off at the door – I’m sure that there are people that disagree with me, but keeping shoes at the door WILL keep your floors cleaner, thus giving you less work and bringing less dirt and germs into your home. have a place for shoes – Make sure you have a designated place for shoes. It’s annoying to be tripping over a pile of shoes at the door. Ask me how I know Whether it’s a shelf, a basket, or a closet, just find a place for the shoes. We have a mudroom with a shoe basket for each child and we still need a daily reminder to put the shoes in the baskets. Someday it’ll sink in! fold towels a certain way – This is a silly little thing, but if you like a neat and tidy linen closet or cupboard, fold your towels the same way. I like to fold them in thirds the long way and then in thirds again. The method isn’t as important as consistency is – decide on a method and stick with it. Your closet will be organized without any additional effort. place your sheet sets in pillow cases – Stop worrying about the perfectly folded fitted sheet! Fold them up as neatly as you can and then slide them into the matching pillowcase. Fold the extra fabric over and you have a neat sheet set ready to be stacked away. clean the kitchen up after dinner – Take the time each and every night to clean up the kitchen after dinner. Load up the dishwasher, clear the counters, wipe down the table and counters and give your sink a little scrub. Five to ten minutes nightly pay off many times over each and every day. store dishes and silverware by the dishwasher – Stop what you’re doing and think about WHERE your dishes are in the kitchen. Are they right by the dishwasher and/or sink? If they aren’t, move them there today! This system alone is a game changer. stop wasting time folding socks – Store socks in a basket or bin in a drawer or on a shelf and buy the same sock to keep it even easier – just toss them all in the basket and grab two and you’re all set! make your bed every morning – Get in the habit of pulling that comforter up and putting the pillows back every.single.day. Time yourself – it probably takes you less than a minute! keep items to donate in a basket – Be ready to part with stuff and have a designated place for it to go. Keep a basket in your closet for outgrown or unwanted items. I keep a labeled bin in each of the kids’ closets for their outgrown clothing. Once the bin is full it either goes in the basement for the next kid or goes to a cousin as a hand-me-down bin. Hi man thanks keep it up always.. am very happy! 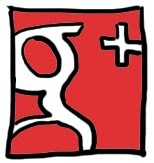 I have read so many articles or reviews regarding the blogger. Download Thor 3 Full Hd Movie Dual Audio in 720p & 1080p | Dual Language. Jumanji: Welcome to the Jungle (2017) Download Full Movie in BluRay | Dual Audio | Dwayne Johnson.